Click here for the latest Classes & Events! 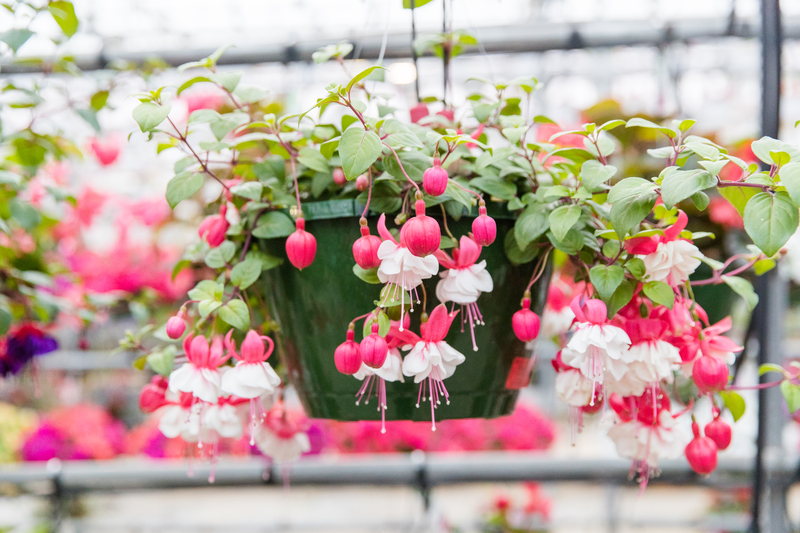 Wenke Greenhouses – where both beginner and experienced gardeners go to grow! 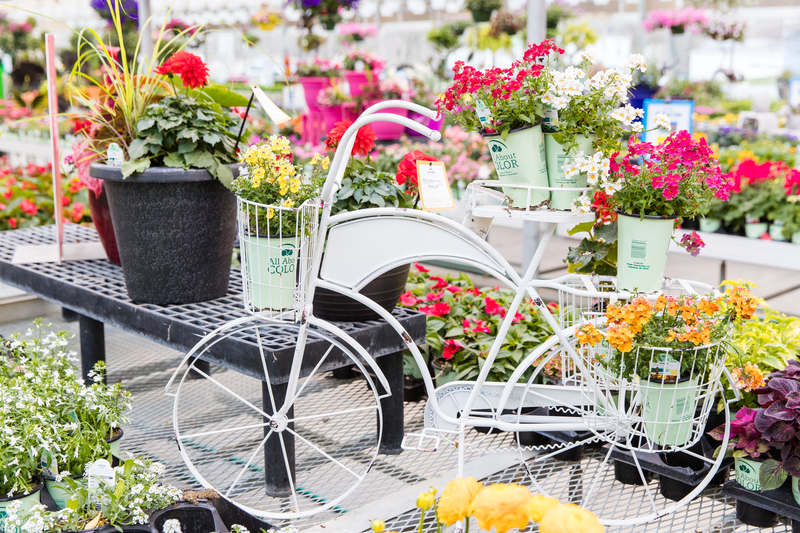 Our greenhouse is filled with everything you can imagine to create an outdoor space you’ll love to come home to. 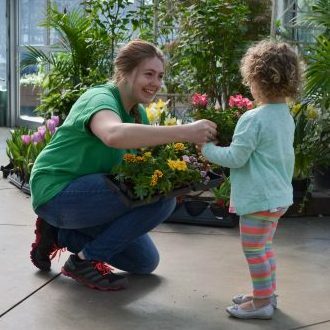 We hear from people all the time who don’t think they are ‘gardeners.’ You don’t need to be! 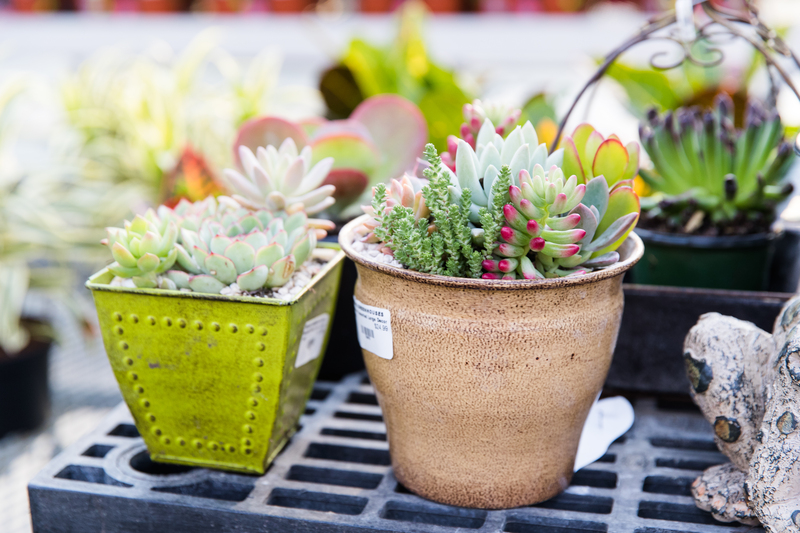 We all have the ability to grow and create with annuals, perennials, tropicals, veggies, herbs and succulents that speak to you. You might be surprised what you can do with your own two hands. 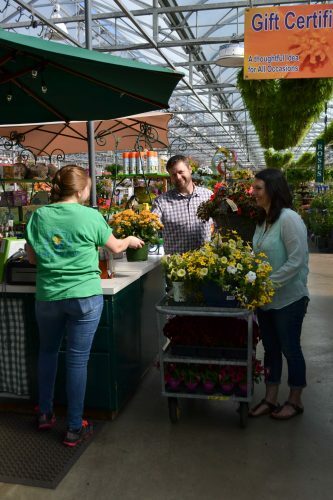 And that’s why we’re here: to help you pick plants for the right place, to choose products that feed and support your plants, to learn more from our free quick classes and to get our help when you’ve got a question or two. 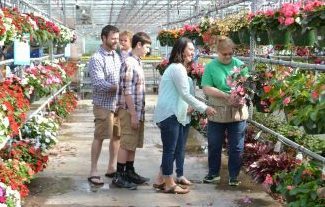 You’ll love the way you’re treated at Wenke Greenhouses, no matter if you’re a green thumb or growing for the first time. 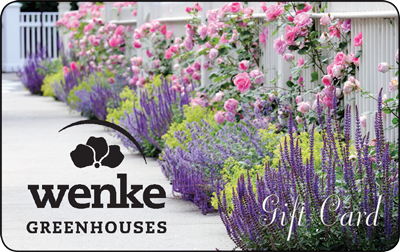 A Wenke Greenhouses Gift Card will brighten anyone's day with thoughts of spring! Moms, wives, girlfriends, teachers and co-workers love them! Always welcomed by the gardener or homeowner on your list with no expiration date. 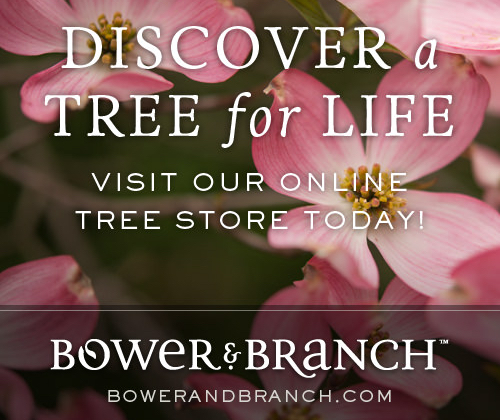 Order fresh from our grower!